Looking for a way to freshen up date night this winter? Thanks to the fantastic restaurants, sought-after concert venues and all around small town charm, Worthington is brimming with great ideas for the perfect date. So whether you prefer dinner and a show, a quiet morning without the kids, or a little adventure, you'll be sure to find it in Worthington. · Classes at Igloo Letterpress – Try something new and sign up to take a class with your sweetheart at Worthington’s favorite little letterpress shop. Most of their classes require no previous experience, and they take place in a relaxed, group setting, which makes them an excellent activity for that first or second date. · Dinner and a Movie – Truth is, you can’t go wrong with a meal at any of Worthington’s wonderful dining establishments. So when you want to wow your one and only this season, book a reservation at The Whitney House, then casually slide tickets across the table to one of the many outstanding shows at the Peggy R. McConnell Arts Center. Or, if you’re more of a pizza-and-craft-brew kind of couple, an evening at Natalie’s Coal-Fired Pizza and Live Music will fit the bill. 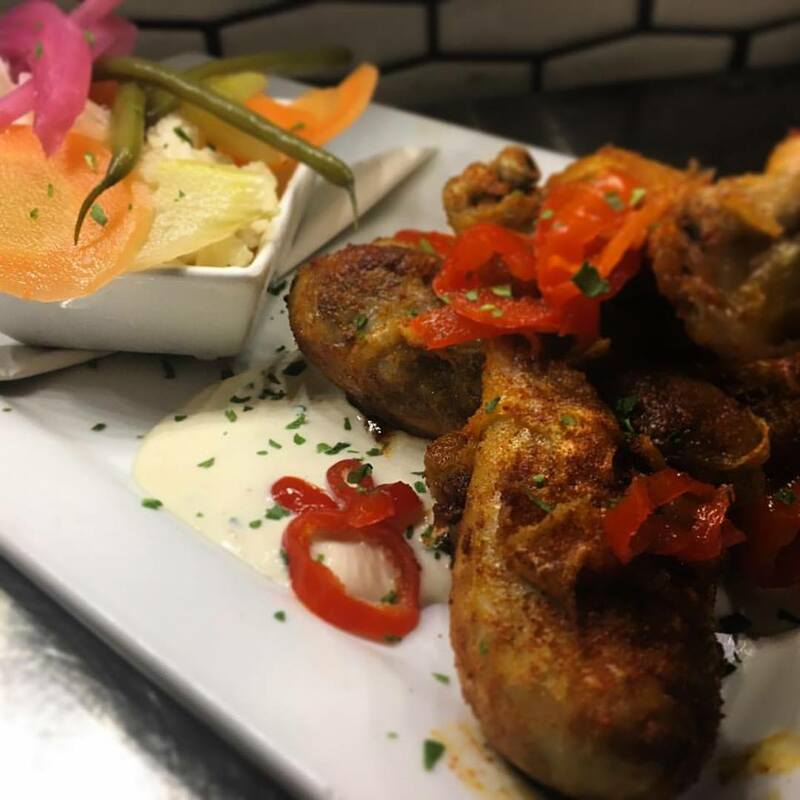 · A Wine or Beer Pairing Dinner – Pairing dinners are all the rage these days, and you'll find them at several Worthington restaurants, including The Worthington Inn. The restaurant’s next pairing dinner, hosted in conjunction with Rockmill Brewery, will take place on February 2. Ladies, if you’re looking for the perfect Valentine's Day gift for your man, the Inn’s Winter Rockmill Beer Dinner will not disappoint. · A Breakfast Date – We get it. Between homework, kids basketball games and general midweek exhaustion, getting a date night on the calendar is challenging. Why not mix things up and meet for breakfast at La Chatelaine? Block off your calendar, drop the kids off at school and catch up by the fireplace over lattes and homemade French toast. · Exercise – There’s nothing like a little exercise and fresh air to shake off the winter blues. Whether you’re training together for your next marathon or you simply want to enjoy a quiet walk through the woods, Worthington’s easy access to the Olentangy Trail is just what you need. And if thrill seeking is more your speed, a date at Vertical Adventures will surely take your relationship to new heights.